Kazuhide Isomura is a graduate of the Toho Gakuen School of Music and the Juilliard School. His past teachers include Ivan Galamian, Robert Mann, and Walter Trampler. Mr. Isomura is a founding member of the Tokyo String Quartet, which won first prize at the Munich International Competition. The Quartet’s recordings have received numerous awards and seven Grammy nominations. As the violist of the Quartet, Mr. Isomura has performed in more than 4,000 concerts throughout the world. He has also recorded solo viola repertoire for the Music Masters/Musical Heritage Society. In 2013, he received the Foreign Minister Award from Japan, as well as the Career Achievement Award from the American Viola Society in 2014. 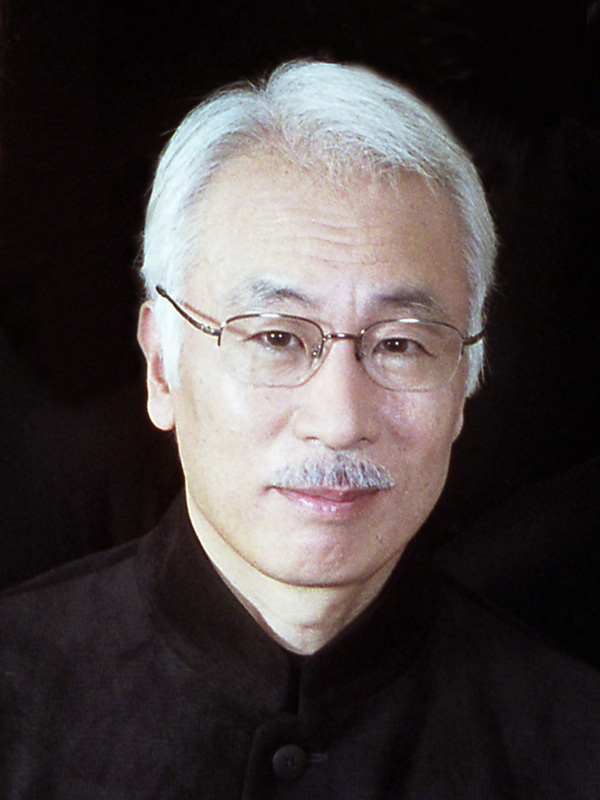 Mr. Isomura is currently the Associate Director of the Suntory Chamber Music Academy in Japan, and he teaches at the Toho Gakuen School of Music and the Manhattan School of Music.